Lillipilli Loop and Burrawang Tracks. Beautiful Redgum (Angophora costata) forest saved from sand mining. Bus return to Gosford Station. Moderate pace. 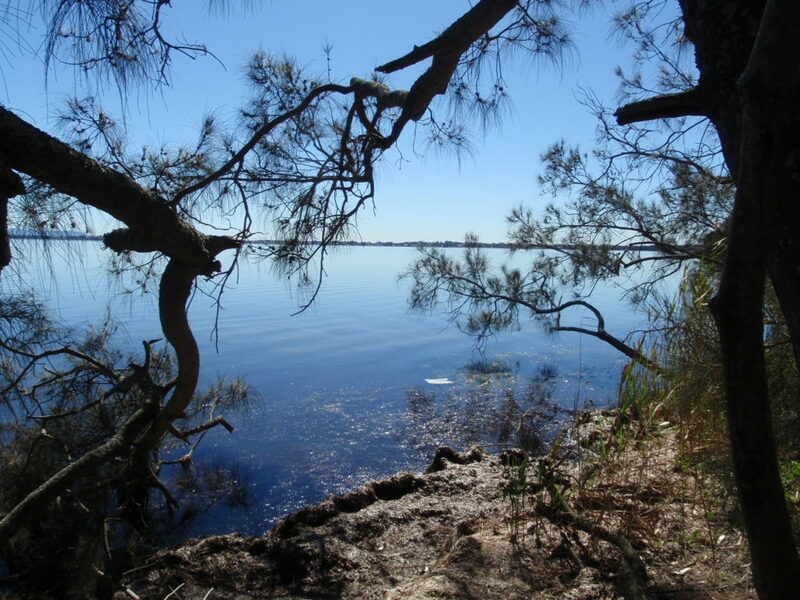 Steep sections, beaches (waterways may be opened to the sea), rock walking, bushtracks.